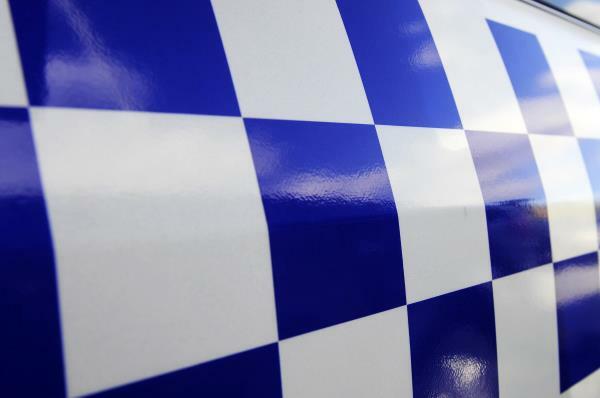 Police are investigating a suspicious fire at a martial arts studio in Dandenong. A passer-by had reported the fire, which started in a hard-rubbish pile at Mixed Martial Arts at Lonsdale Street about 4am on Thursday 11 April. The building suffered moderate fire damage but significant smoke damage, police say. Police are seeking information on a white sedan captured on CCTV at the scene.